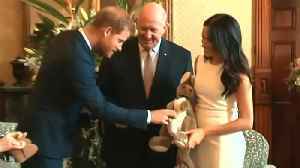 Australian singer-songwriter Missy Higgins stated on Instagram the Duchess of Sussex is four months pregnant. For most pregnant women, looking cute is a struggle. 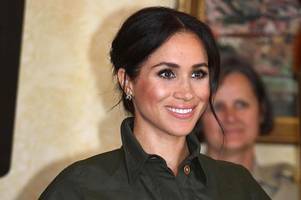 But leave it to Meghan Markle who is 8 months to rock fresh off the runway clothes and sky high stilettos just weeks before giving birth. Susana..